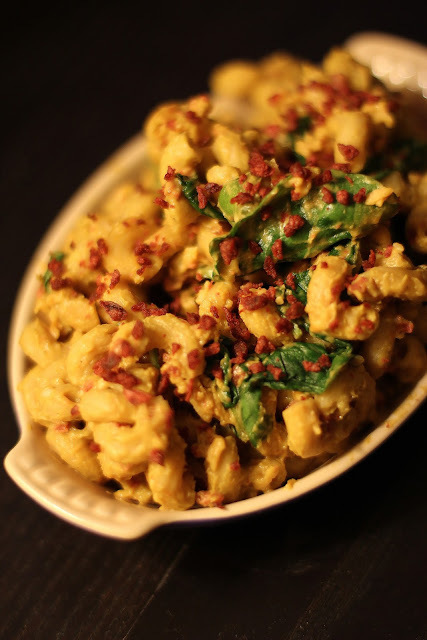 Yes, I know the internet is full of butternut squash mac and cheeses. It's a lovely phenomenon of golden casseroles that is completely breath taking. A movement if you will that we support 100%. 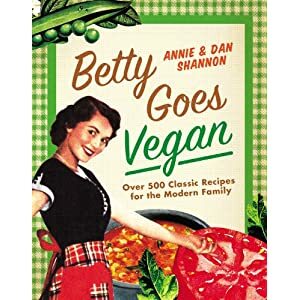 I first had butternut squash "cheese" sauce over chili fries in 1994 at a vegan potluck/sewing circle in Portland, Oregon and although I was thoroughly impressed, I was a busy college kid who found all the steps involved exhausting to even listen to. It's funny how things change. Honestly, this is a super easy recipe that you can make while you play video games* or catch up on a sea of email. It also has a nice "cheddary" flavor with out a lot of fat. Seriously, this recipe is actually pretty good for you... as cheese sauces go. Before we dive into this sunny and spicy wonderdish! Check out this awesome video. It's always great influential people take time to remind the world that animals matter. Gold Star for Martha Stewart! Heat oven to 400. Put your Butternut Squash and Carrot in a large glass baking dish and spray with Olive Oil Cooking Spray and toss. Then spray again. You want to make sure it gets coated. Then put your dish in the oven and bake for 30-45 minutes or until your vegetables are incredibly tender. Once your Squash and Carrot is tender, put them in a large stock pot with all the remaining sauce ingredients except Salt and Pepper. Heat over a medium heat. Mix with a large spoon. Once your sauce begins to bubble, use an immersion blender to puree your vegetables into a creamy sauce. If you don't have an immersion blender you can move your sauce to a regular blender or food processor to puree your vegetables. While your sauce is bubbling, prepare your Macaroni per instructions on the package. 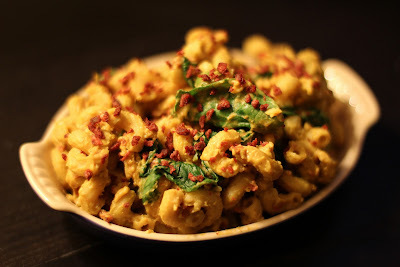 Once your Macaroni is cooked and drained, toss back in the pot you cooked it in and mix in Spinach, Kale, Daiya, Vegan Bacon Bits and Sesame Seeds with a large spoon. Once your Sauce is blended and smooth, give it a taste test and add whatever Salt and/or Pepper you want. Then pour over your Macaroni mix and use your large spoon to mix it in until your Macaroni is evenly coated. Serve warm with some extra Vegan Bacon Bits over the top and with a side of SyFy channel... Yeah - Being Human and Face Off are back! YAY! * This isn't an empty claim. Consider this recipe video game tested. I've never had butternut squash mac n' cheese. It looks great! The Vegan Bacon bits is a great invention.